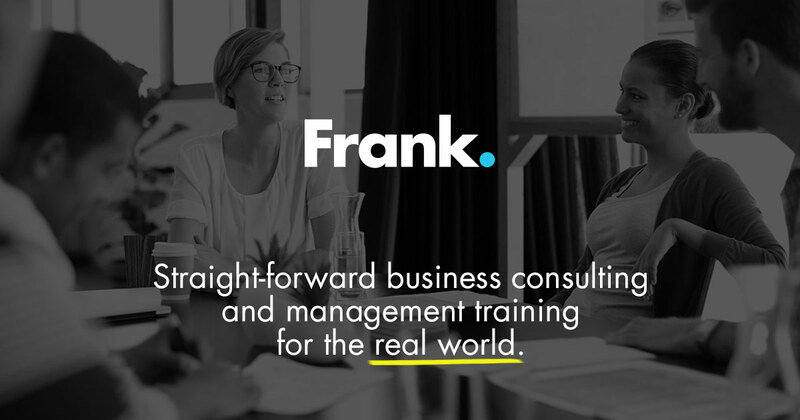 3 Ways to Motivate Your Employees • Frank. Imagine how much more productive your team would be if your employees were motivated. How much easier would your job as the boss be if motivated employees were the norm in your company? The truth is that it can be. With these 3 strategies, you can motivate your employees like never before. Let’s examine each one together. This is an excellent way both to grow your company and to keep your employees motivated. It’s easy as a leader to fall into the trap of seeing things from the tunnel we are in and not recognizing what others on the sidelines may see clearly. It’s also difficult for us to genuinely listen to and even harder to actually implement the recommendations given to us by people under us. We have to fight against this tendency. When employees, especially intelligent ones, offer suggestions they often have good insight. When we hear them out, we communicate appreciation and respect AND we motivate them to pursue more with our company. Shooting their ideas down, however, has the opposite effect. If you have high-capacity people on your team, then the last thing you want to do is lose them or demotivate them. One surefire way to do this is to give them tasks that are below their level of competence. People get bored when they cannot function to their full capacity. This may seem counter-intuitive. We may assume employees just want to come to work and do as little as possible. And there are some who do. But there are also many who want to be challenged to their potential. And those are the ones you want to keep. The best way to do that, is to be the boss who calls them higher. Challenge them. Keep them busy with something that requires them to be everything they possibly can. Of course, you cannot have a free-for-all and turn your employees loose to just do whatever they’d like. They need to know what has to be accomplished. You have to provide guidelines, parameters, and expectations. But they don’t always have to do it your way. I know, I know. Your way is best. It’s the best way in the whole world. But trust me. Their way may work just as well. And if you let them do it their way, you may just end up with a motivated employee on your team. I know that sounds drastic. But honestly that is how she will feel. The hard part about this is that you are probably right. You could save 15 minutes by having her to do it your way instead. But what you make up for in efficiency on the ‘how’ you will lose in employee morale. Communicate what you need accomplished then let your team accomplish it the way they feel comfortable to do it. You won’t be disappointed in the long-haul. The key to employee motivation is hearing out what each employee has to say. Value their opinion and they will value both you and your company. Challenge them to rise to their potential. Give them tasks and roles that will keep them busy by engaging their strengths and capabilities. And let them do it all the way they feel is best. As long as they accomplish the what, you will keep them motivated by allowing them to decide the how. Need more help? Contact us at 1-807-623-1915 or email info@getfrankinhere.com to find out how we can help you motivate your employees!